New England announced this week’s standout practice players. The New England Patriots were able to end their 2018 regular season on a high note: the team blew out the visiting New York Jets 38-3 to secure the second seed in the AFC playoff race and with it a first-round bye. Of course, the preparation leading up to the regular season finale played an essential role in the win and as a result of their work, seven men received practice player of the week honors. When New England handed out the honors after last week’s win against the Buffalo Bills, five of the six players named were members of the team’s active roster. 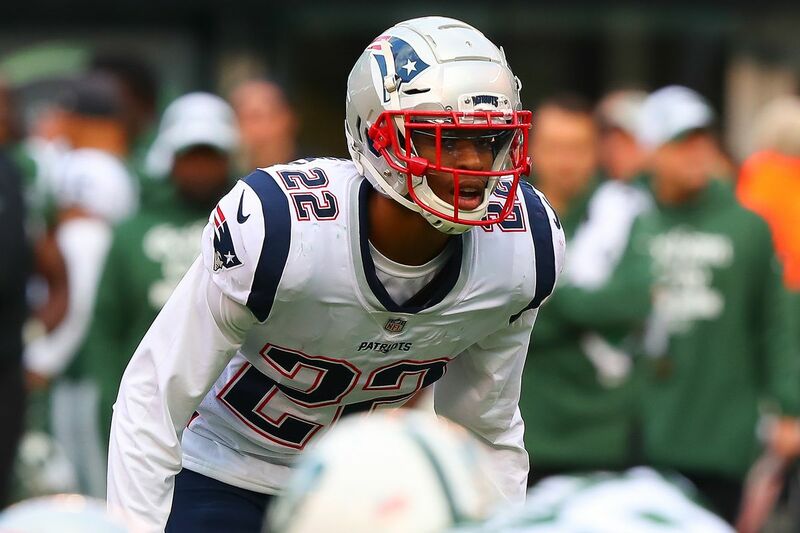 This week, however, only one player on the 53-man squad finds himself on the list: defensive back Obi Melifonwu, who was again a healthy scratch on Sunday but is apparently doing a good job in practice. Melifonwu, like the other six men above, was likely emulating a player on the Jets’ roster. The best bet would be standout safety Jamal Adams, New York’s best defender. Frank Herron, Trent Harris and Calvin Munson, meanwhile, were probably given the roles of the Jets’ front seven defenders — with Herron a candidate to play defensive tackle Leonard Williams. On the offensive side, quarterback Danny Etling starred as fellow rookie quarterback Sam Darnold. Damoun Patterson and Stephen Anderson, on the other hand, probably portrayed the likes of Robby Anderson and talented rookie tight end Chris Herndon. Welcome to the Pats Pulpit Live Postgame show! The Patriots finished the regular season strong and cruised to a win over the Jets today, clinching a first round playoff bye in the process. Send us your questions and comments! 2019 NFL Draft Primer: Patriots 3 Round Big Board With the 2019 NFL Draft commencing at the end of the week, the Patriots and all NFL teams will be finalizing their big board in preparation. It’s time for us to do the same. Patriots have “a ton of interest” in top quarterback prospect as potential first round pick Will the Patriots draft Will Grier in the first round? Or is this a smokescreen? The Patriots are totally going to draft another defensive back, aren’t they? Throw away everything that you think you know.